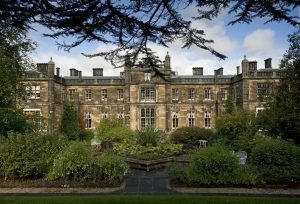 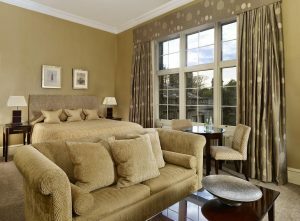 Set in a 240-acre estate, just 10 minutes’ from Glasgow Airport, this hotel adds a little luxury to your night before heading up to Oban for your visit. 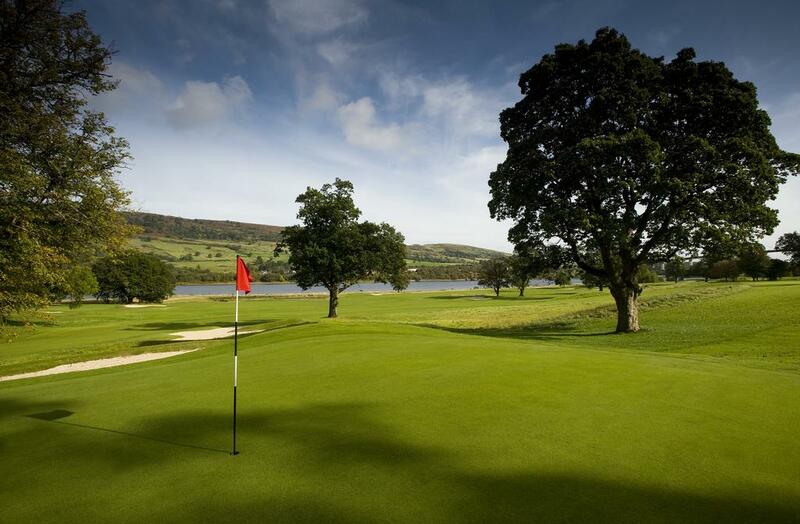 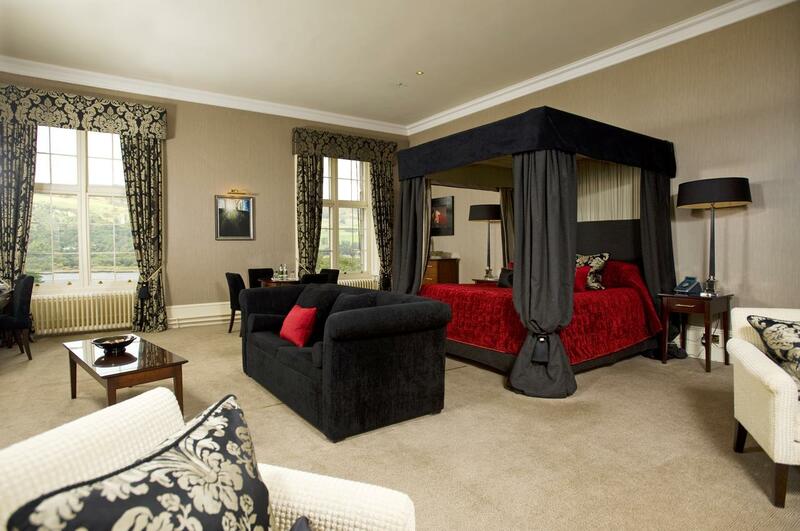 Mar Hall Golf & Spa Resort features a golf course, a spa and luxurious rooms. 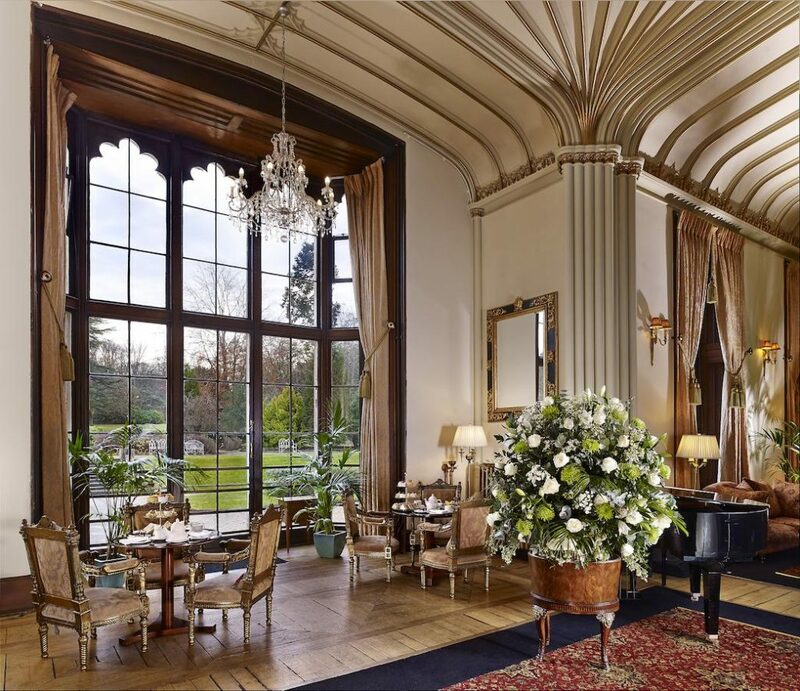 There is an award-winning restaurant and free Wi-Fi. 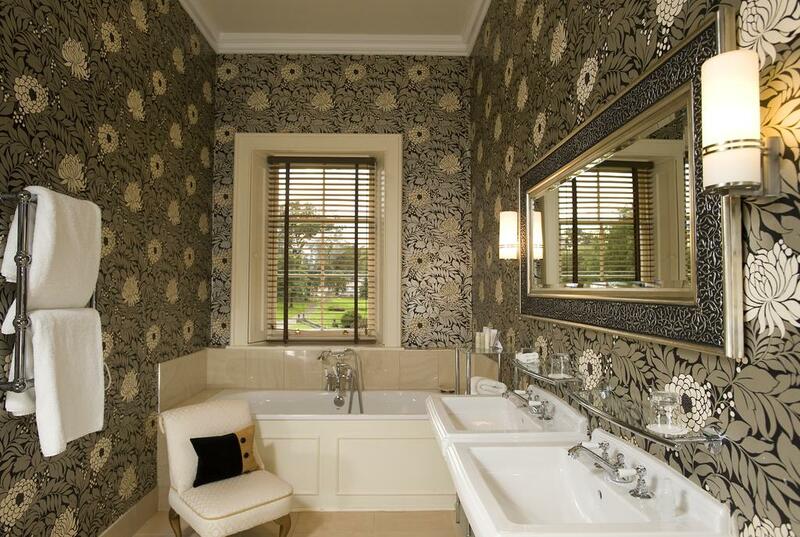 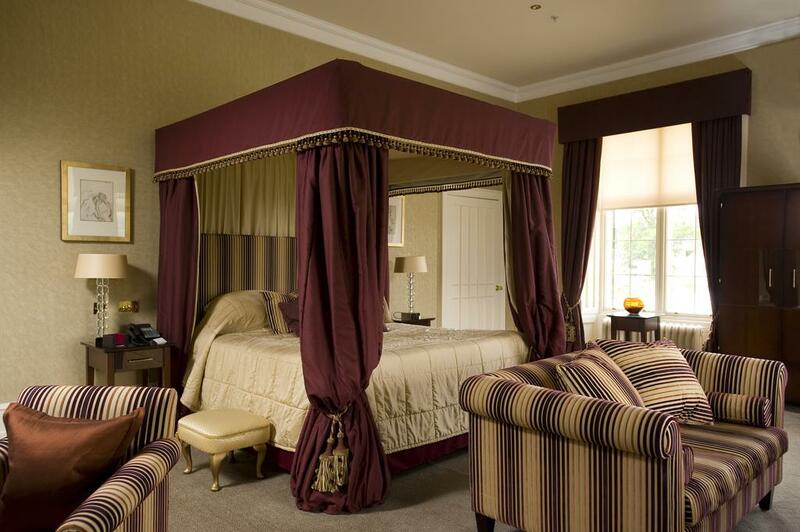 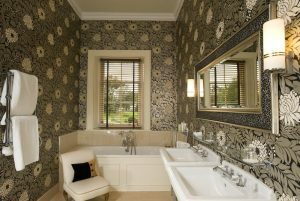 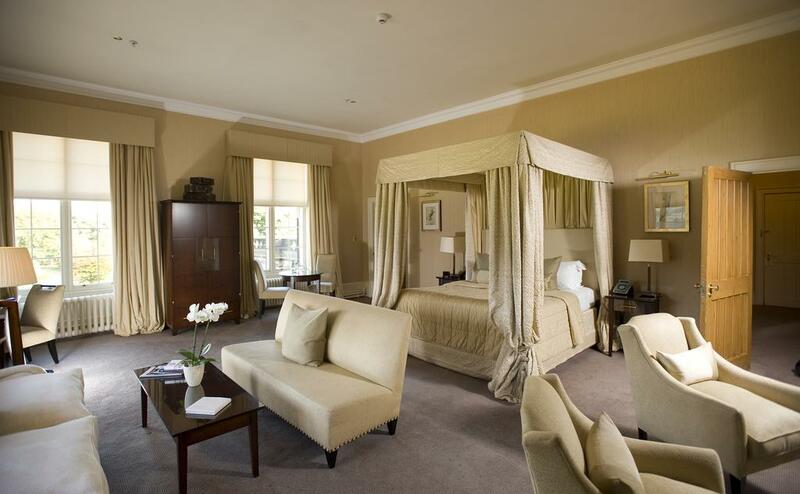 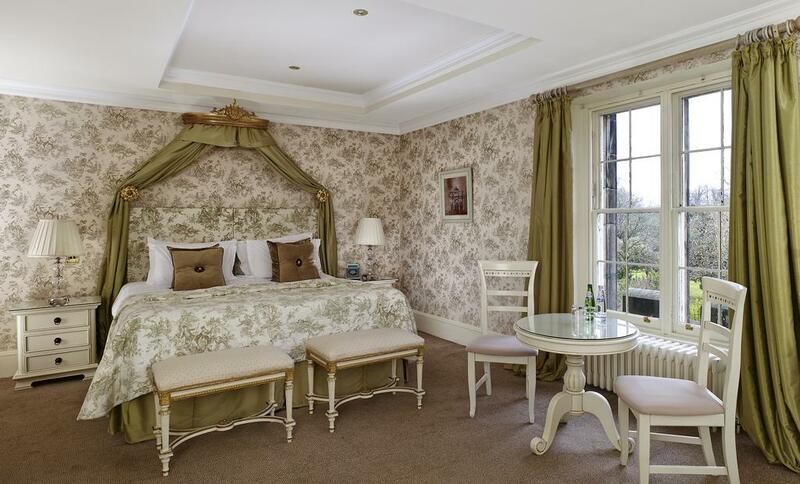 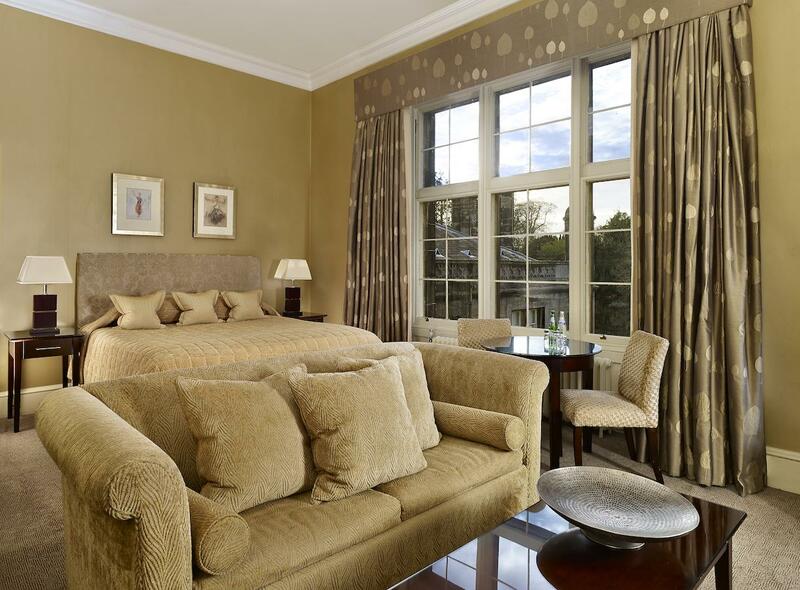 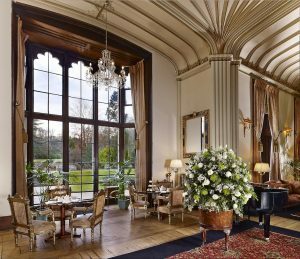 In a historical mansion, the rooms at Mar Hall Golf & Spa Resort have beautiful decor and stylish bathrooms. All rooms feature fluffy bathrobes, toiletries, mini bars and work desks. 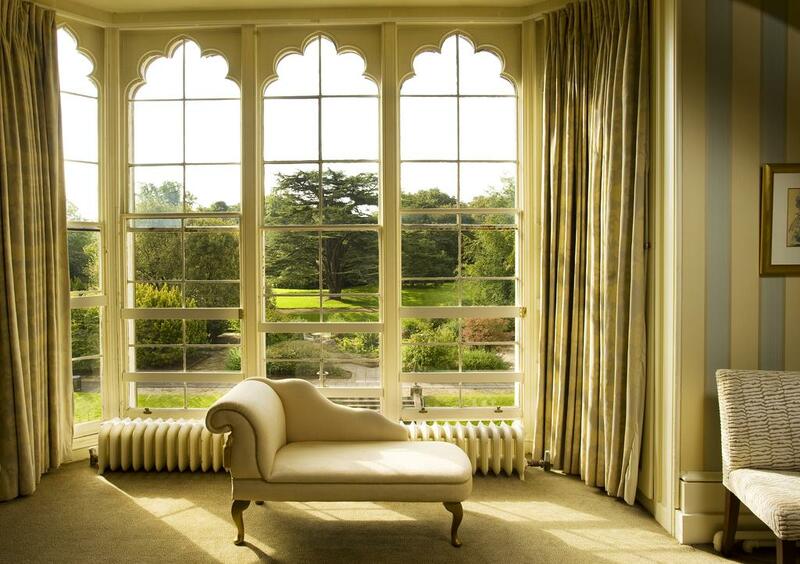 Many have scenic garden views. 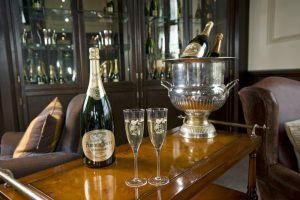 The Cristal gourmet restaurant offers fine dining in intimate surroundings. 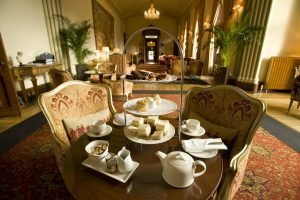 The Grand Hall serves beverages, snacks, light lunches and afternoon teas. 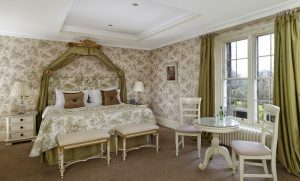 Cooked breakfasts are also available daily. 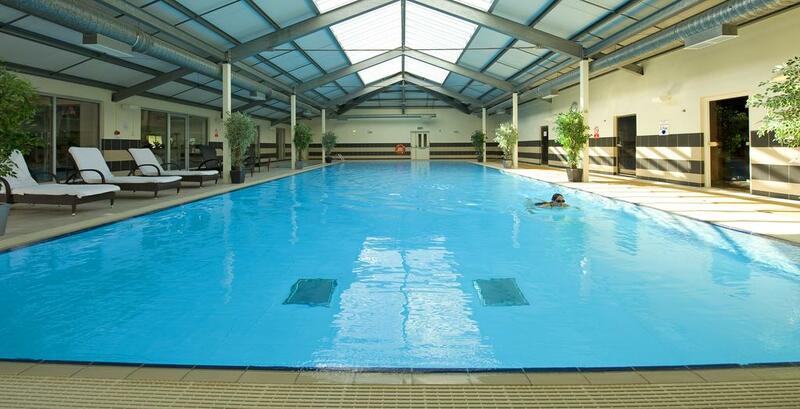 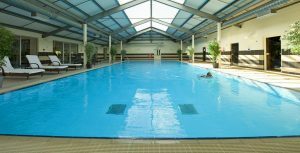 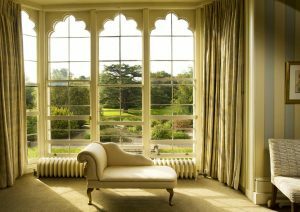 The Mar Hall Spa offers Decleor luxury beauty treatments, and features a sauna and swimming pool. 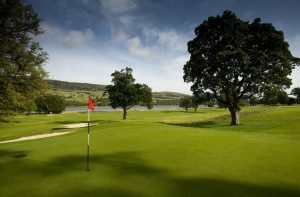 There is also a modern fitness centre and an 18-hole championship golf course.